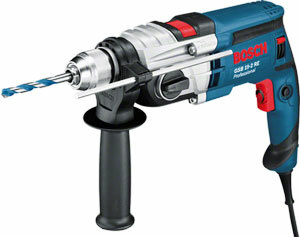 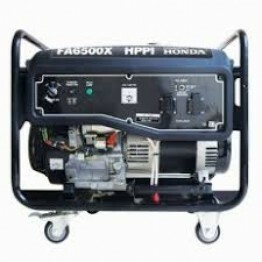 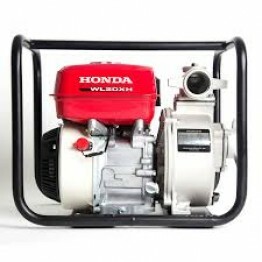 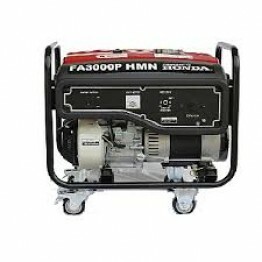 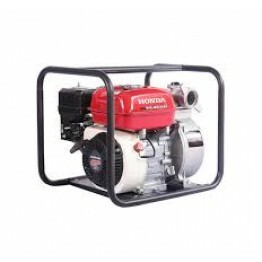 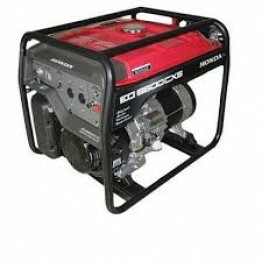 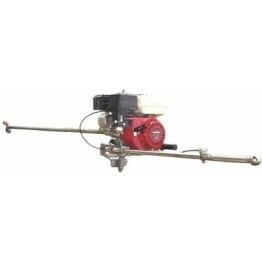 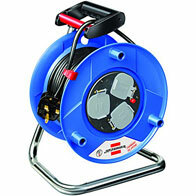 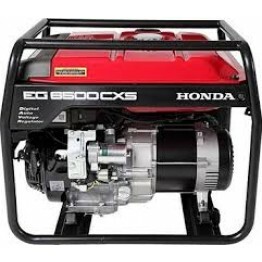 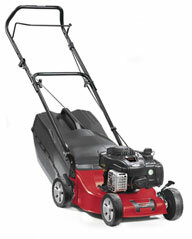 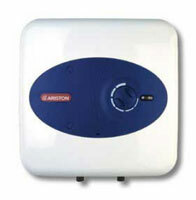 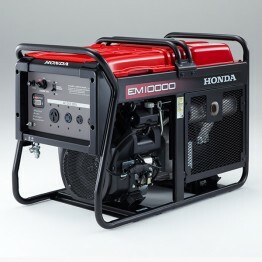 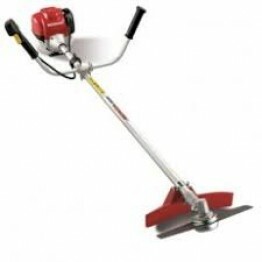 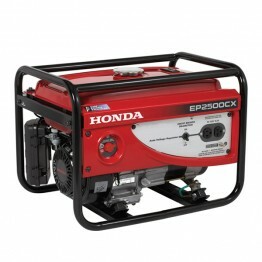 Honda power products in Nigeria are guaranteed to be durable, fuel efficient (economical) and also environment friendly. 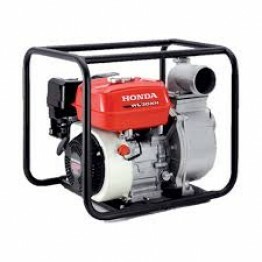 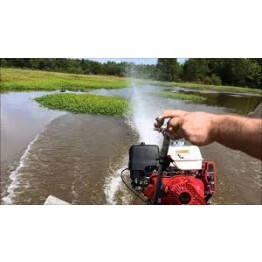 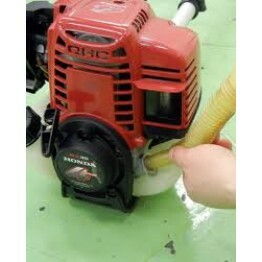 Honda products have been used in various areas the economy i.e household, small/medium/large scale organizations, agriculture/farming, fishery, small/large scale industries etc. 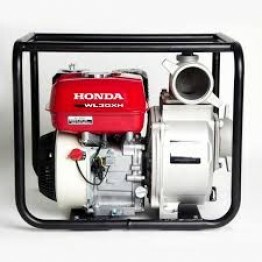 Because Honda is fully committed to reducing the impact the use of its products have/has on the environment, the product development team has been implementing proactive measures to help resolve environmental challenges hence you are assured of a steadfast commitment toward the preservation of our environment. 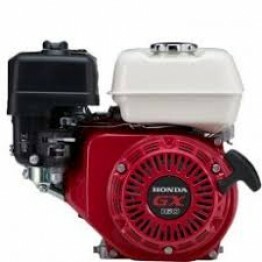 Find the latest news and information on Honda brand power products. 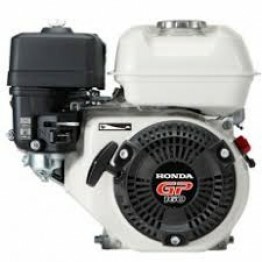 Find and by original Honda spare parts and accessories that come with warranty.